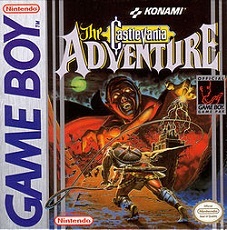 Christopher Belmont is probably the most unpopular Castlevania game main Protagonist, with him being the star of Castlevania: The Adventure fro the Game Boy in 1989 as one of the first GB games and mainly a copy of Simon. “So, this game gets a good deal of hate, not all of it really deserved. It’s slow, ungodly hard, and limited when compared to the other games in the series. 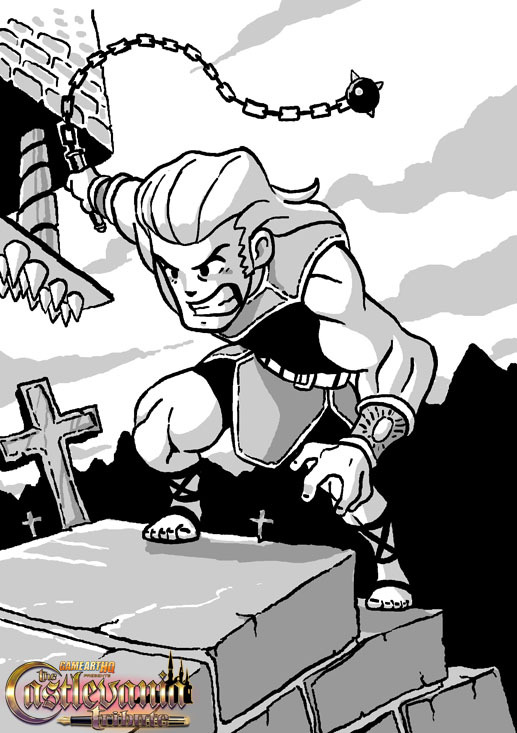 However, I think it’s important to think about The Adventure in context.